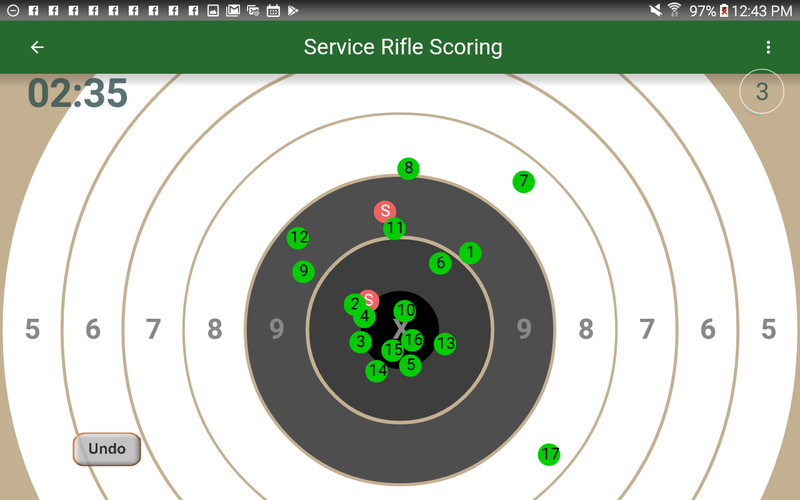 ‘Service Rifle Scoring’ is a powerful marksman training aid that helps measure and improve accuracy and shooting performance for professional shooters and aspiring amateurs. Easy to use. Powerful results. 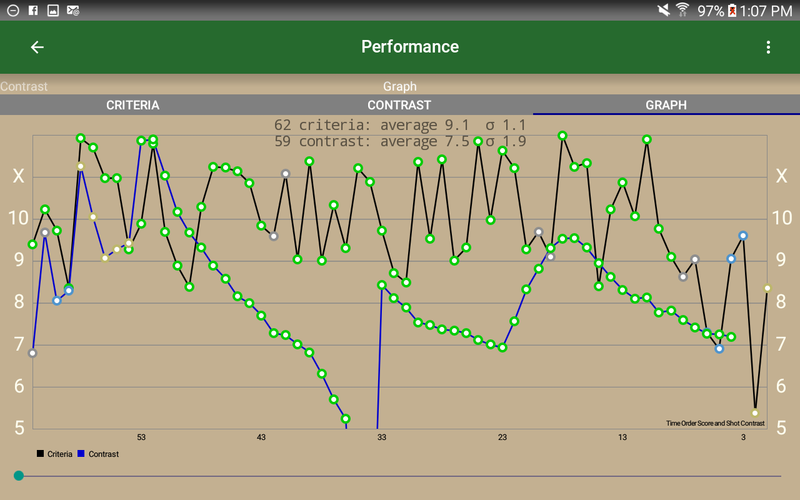 Discover hidden shooting patterns or simply compare your most recent match data with your previous set of scores. 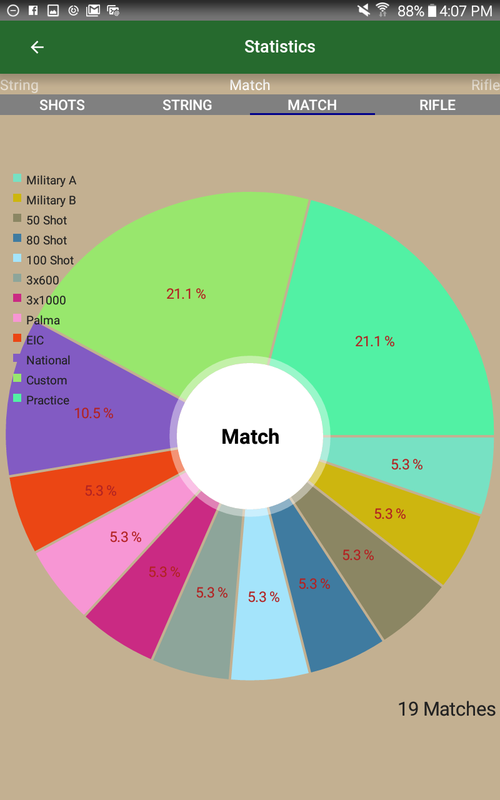 Calculations by rifle selection let know which equipment you shoot best with. Calculations by match type let you know which matches you excel in. This app tracks and analyzes shots, rifle type, accuracy, timing, conditions and your history to determine how your performance changes. The app records position and timing for each shot, and also tracks: load data, caliber, bullet weight, powder charge, custom notes, location, sun, moon, wind and weather. Data can be browsed, analyzed and compared using over 100 criteria and contrast options. Complex analysis is possible. This entry was posted in Service Rifle Scoring by harlie. Bookmark the permalink.